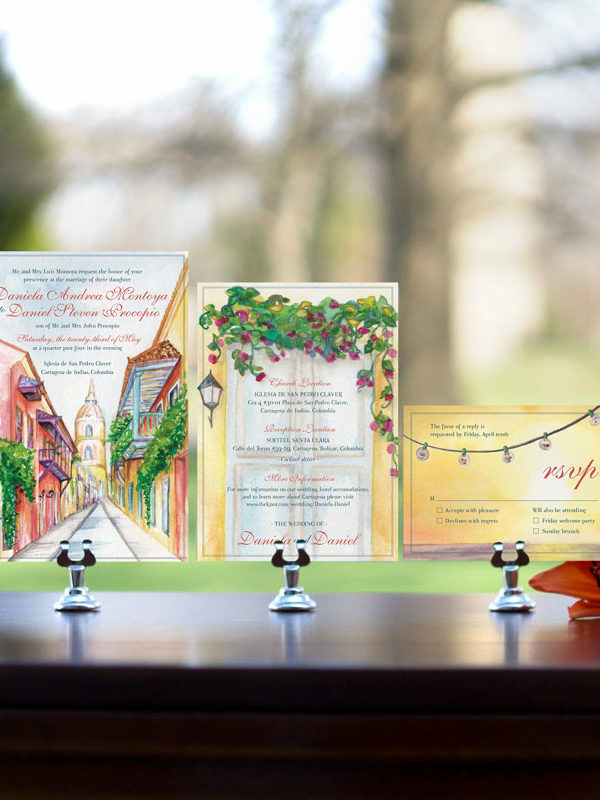 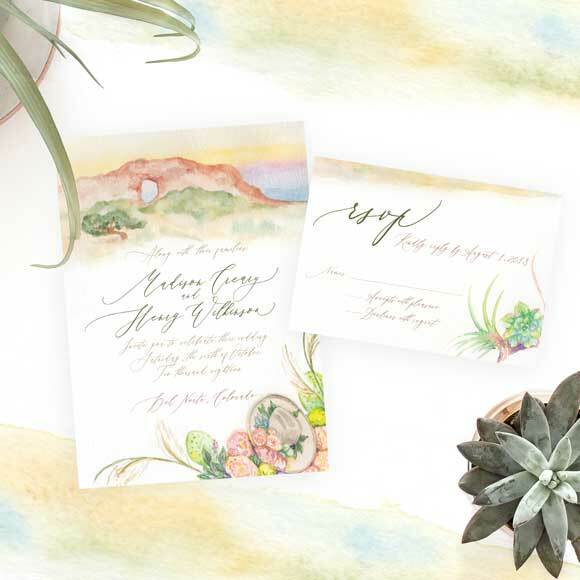 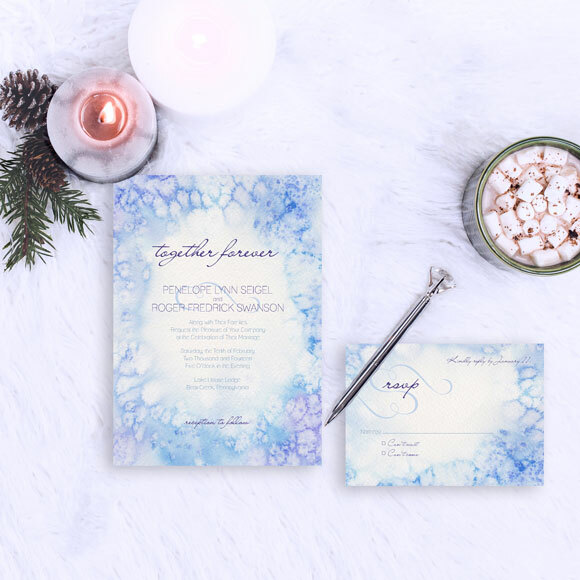 The Hand-Painted Winter Frost invitation is a beautiful choice for your winter wedding! 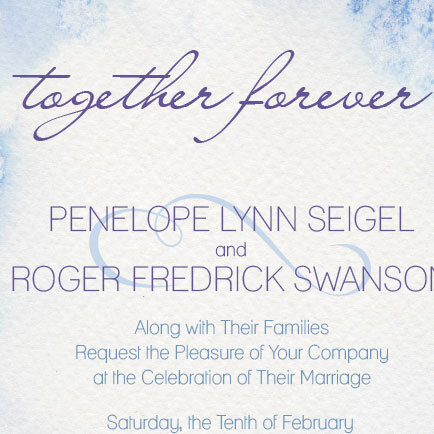 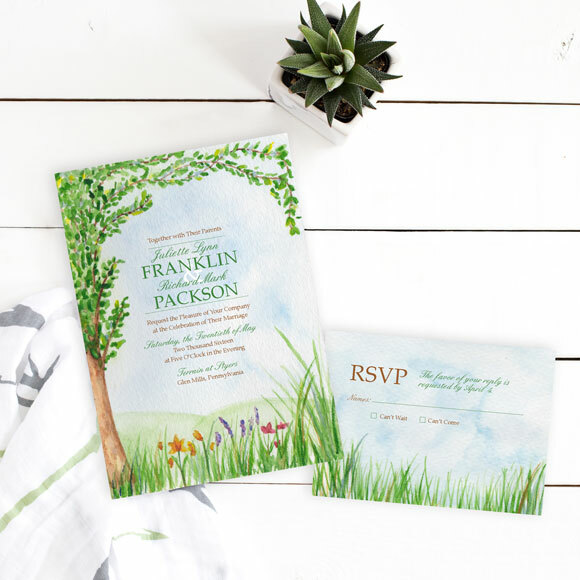 I love the light blue and soft purple color palette of the Winter Frost invitation. 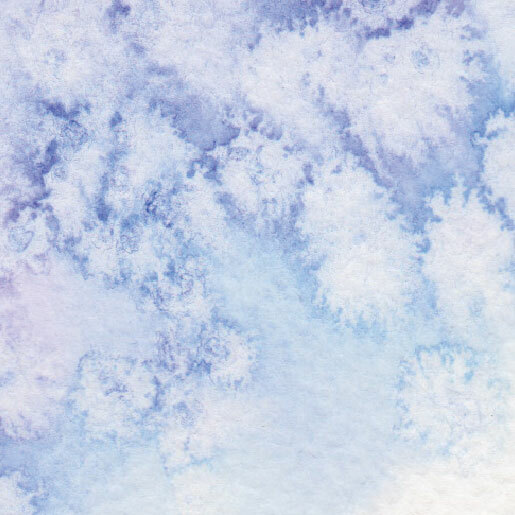 It is a beautiful cool transition into the soft pastels of early spring!